20 affordable apartments, undergoing a deep energy retrofit and targeting net zero energy. OVERVIEW. 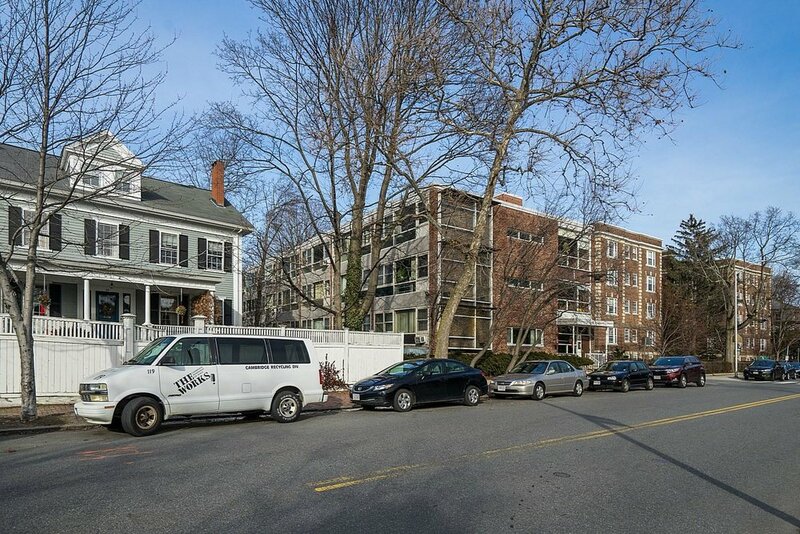 Linnaean Apartments contains 20 units of elderly/disabled efficiency dwelling units in a low-rise building managed and maintained by the Cambridge Housing Authority. THE EXISTING BUILDING. 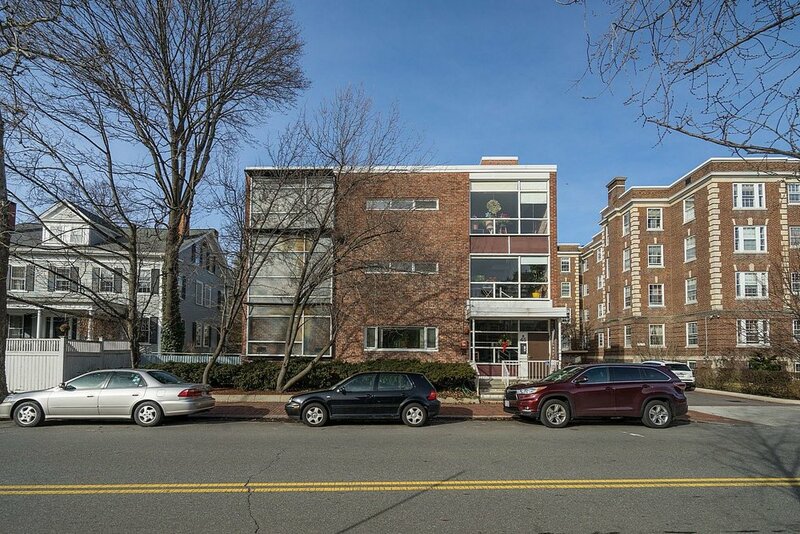 This three story wood frame, masonry and cast concrete building includes exterior corridors/balconies, and was originally constructed in 1962, then later purchased but never used as a college dormitory for Radcliffe. In 1981 the structure was converted into affordable elderly and disabled housing. Per a recent capital needs assessment, it was clear that a number of building attributes were approaching the end of their useful lifespan. ENVELOPE & SYSTEMS IMPROVEMENTS. The goal is for the building to be revitalized with a new super-insulated enclosure, high performance windows, high efficiency heating/cooling, new domestic hot water systems, new mechanical ventilation, and if budget allows, a solar electric system to help offset consumption.